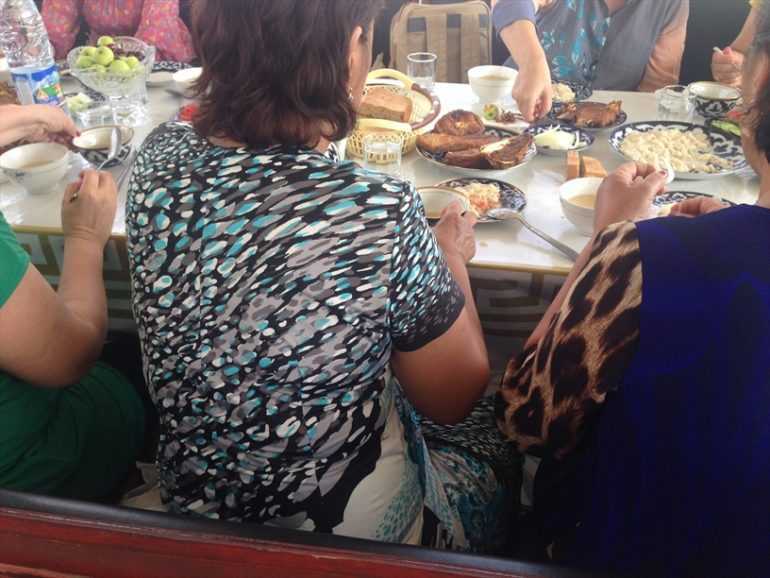 (World Watch Monitor) — Uzbek police raided a home where eight Protestants had gathered for a meal and to read the Bible on Nov. 19 and arrested all of them, Forum 18 reported. The incident took place in the town of Pap in Uzbekistan’s eastern Namangan Region. Police conducted the raid without a search warrant and confiscated religious literature, including Bibles, and digital materials, all having been acquired legally. A laptop and a desktop computer also were taken away. The people taken to the police station were questioned until 3 a.m., though no detention warrant was produced. Police told the Protestants that all religious materials will be sent to the Religious Affairs Committee for “expert analysis” and that they may be charged for possession of the religious literature despite the fact that it was bought legally.